India’s High Commissioner Ajay Bisaria met Pakistan Tehreek-e-Insaf (PTI) chairperson Imran Khan Friday, a week before he is sworn in as Prime Minister after winning the general elections held there last month. The two sides discussed a range of issues, focusing on prospects of the India-Pakistan relationship. The meeting lasted for half an hour and was marked by a candid exchange between the two sides. The Indian High Commissioner briefed the PTI leadership on his government’s concerns about terrorism and cross-border infiltration. 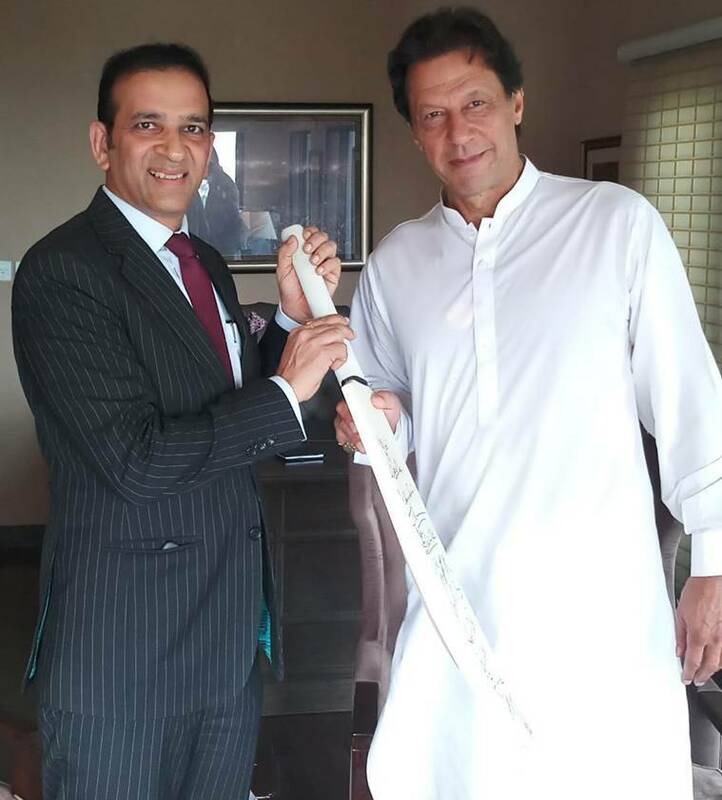 Bisaria, who had been in touch with the PTI leadership in the months preceding the elections, gifted Khan a cricket bat autographed by the entire Indian cricket team. 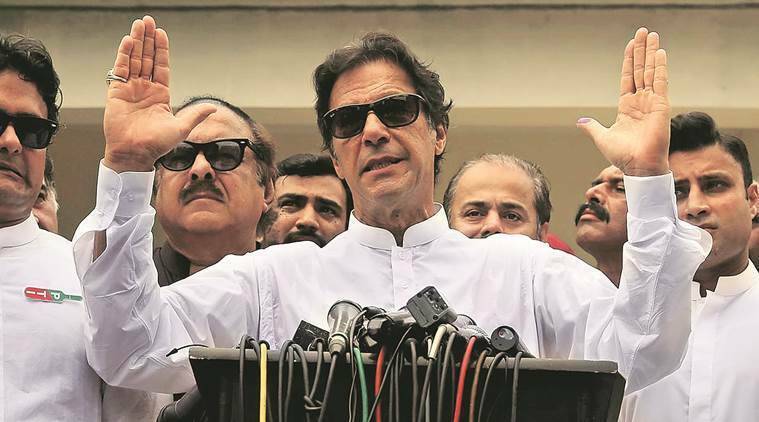 Khan stressed the need for resolution of the Kashmir issue, PTI leader Shireen Mazari said on Twitter, adding that the PM-elect also expressed the hope that the SAARC Summit would be held soon in Islamabad. She also said that Khan “discussed the need to restart dialogue between Pakistan and India on all outstanding issues including Kashmir”. He also expressed concern over the so-called human rights violations in Kashmir, Mazari said. Bisaria said that after Prime Minister Narendra Modi’s phone call to Khan, there was new optimism in India that relations would move forward in the right direction. On July 30, Modi told Khan that India was ready to enter a new era of relations with Pakistan. On August 13, the day the new National Assembly is scheduled to convene to elect the Speaker, Pakistan is set to release 27 Indian fishermen and another Indian national from Malir jail in Karachi. The date of the release was decided more than two weeks ago.